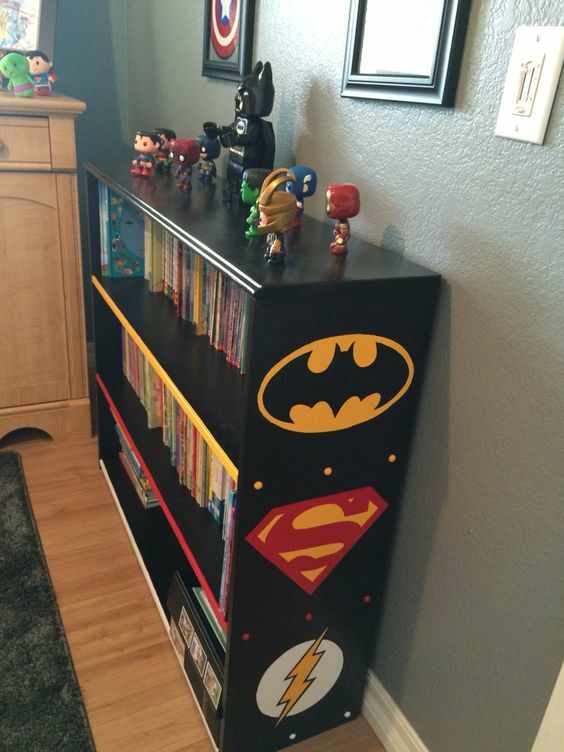 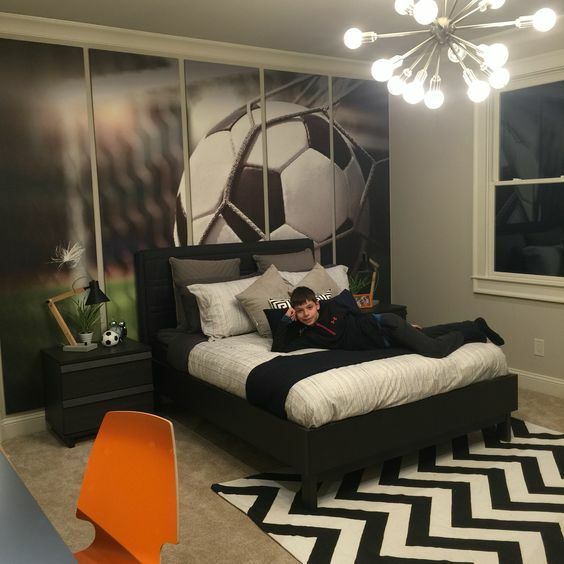 Home / Blog / Amazing boys rooms you will want now! 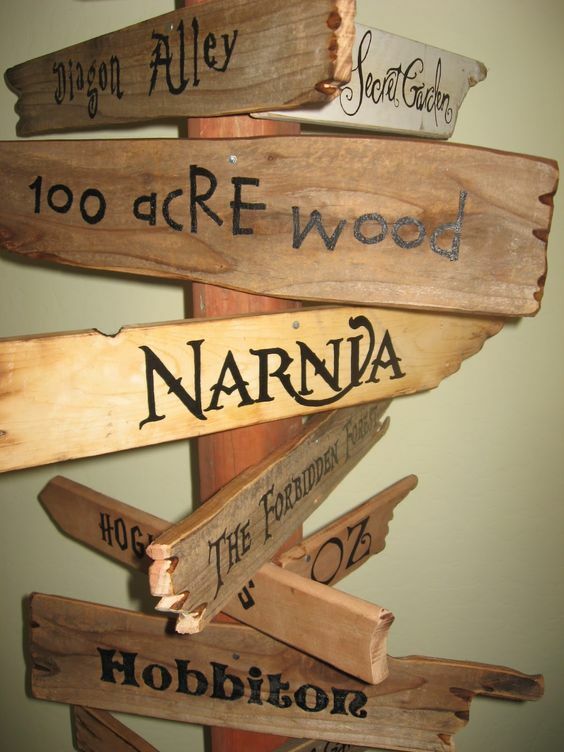 The signpost to the little man cave! 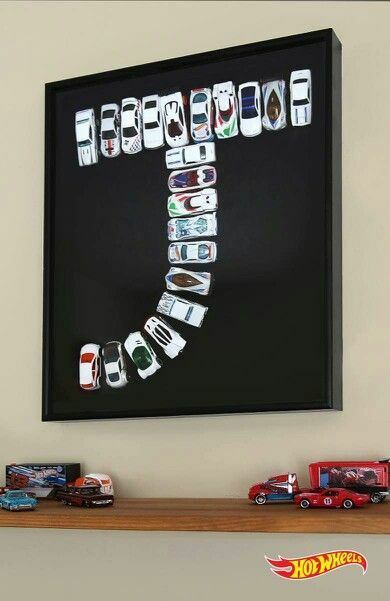 All the dinky toys that the little one collects can be arranged into the name initial once hes done playing with them .Cool design and storage solution no? 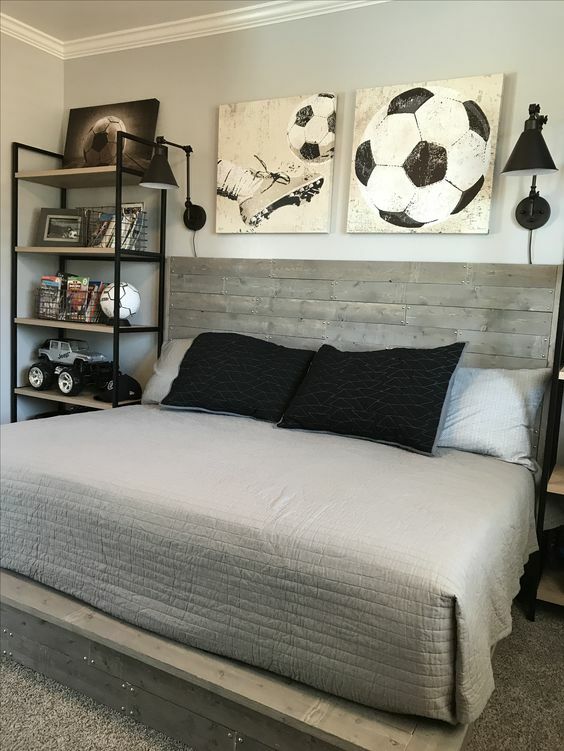 For soccer buffs! 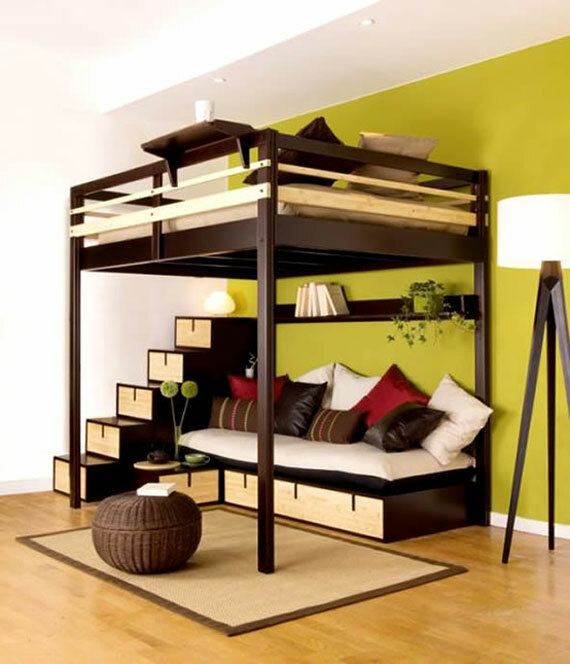 Both girls and guys could really go for this room! 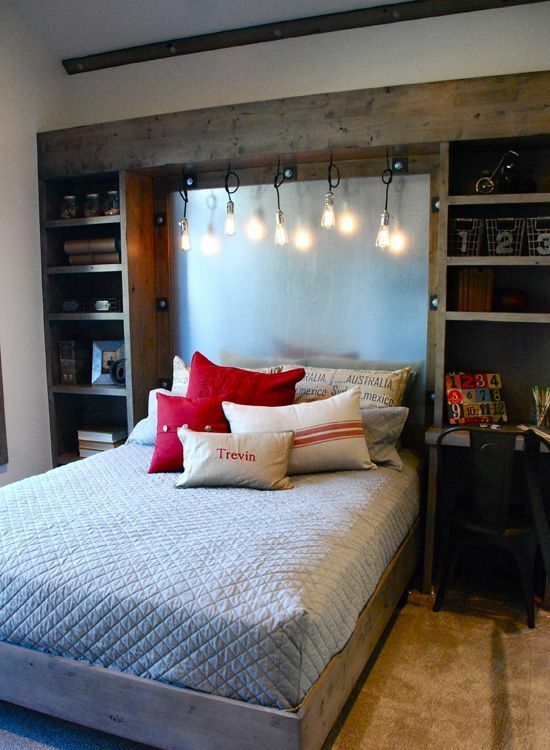 For small rooms-Plenty of additional storage under the stairs and the bed here! 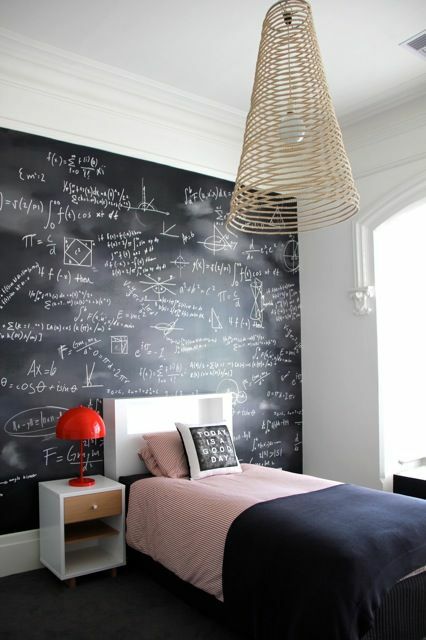 The budding mathemeticain, scientist, astronomer and just anyone who loves scribbling has a whole wall to do just that! 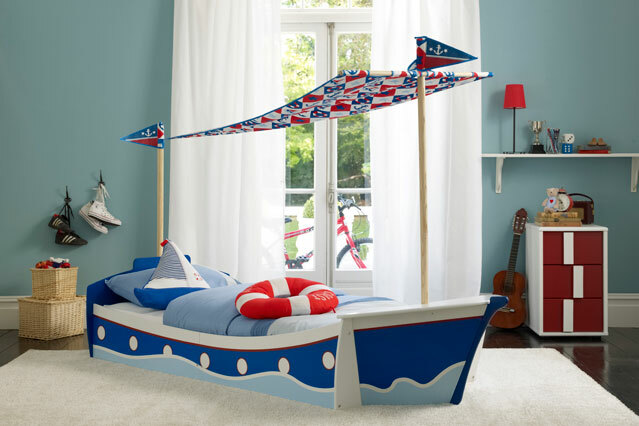 Slumber boat for the marine child .Ahoy! 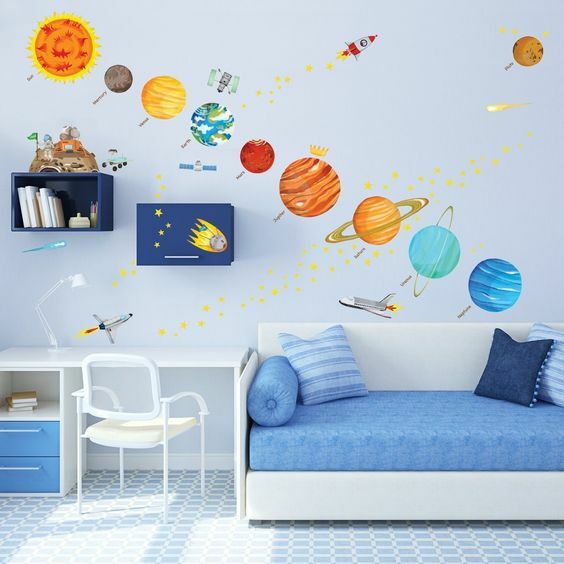 Alley –oop! 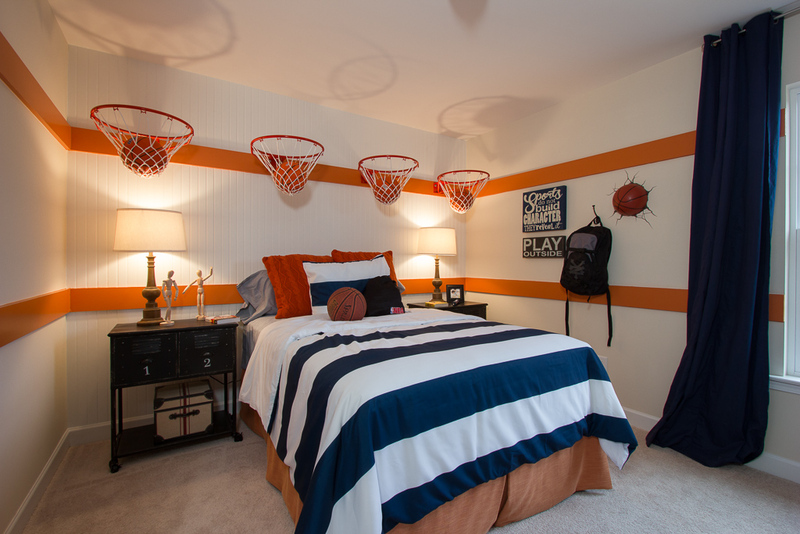 Shooting hoops ! 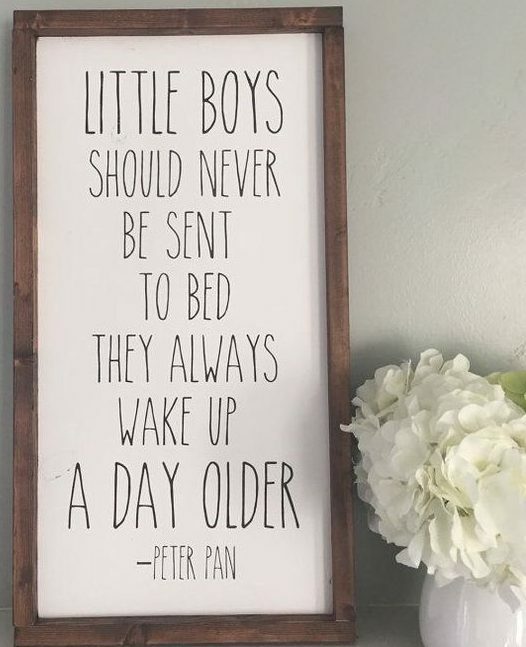 Boys rooms don’t always have to be in shades of blue… our next few bedroom designs feature black & white with pops of color for an uber cool sophisticated vibe which the young gents just love! 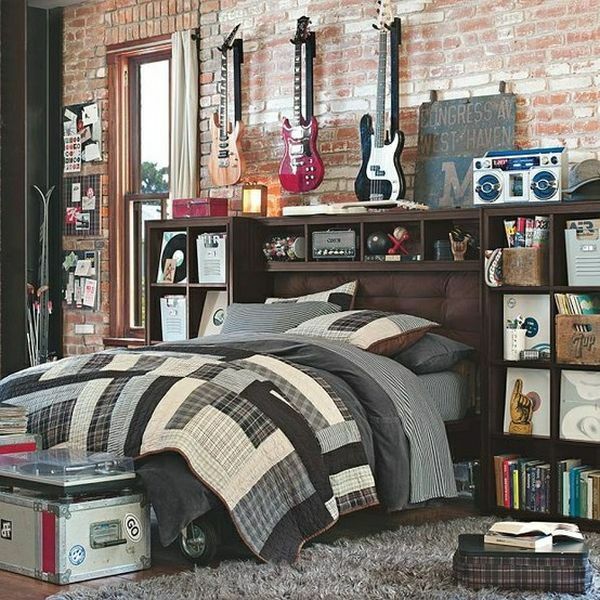 Exposed brick wall, range of musical accessories, posters,LPs, memorabilia, and Wow this is one look that rocks for most teens!